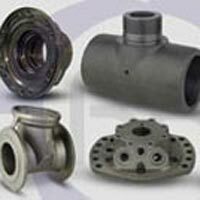 The SG Iron used to manufacture Castings is procured from the trusted sources of the market. 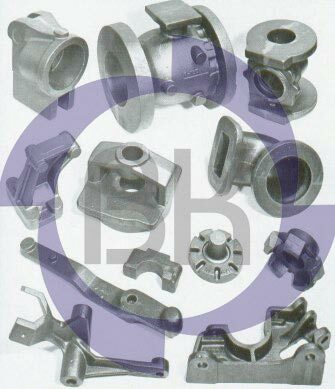 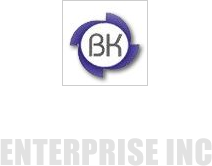 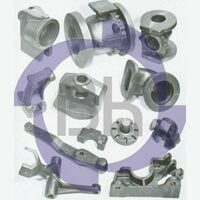 Our company is an eminent name, which is counted among the top Manufacturers, Exporters and Suppliers of SG Iron Castings. 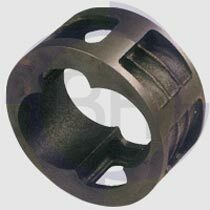 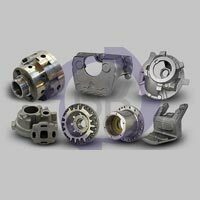 We manufacture SG Iron Castings under the supervision of experts following the set industry standards. 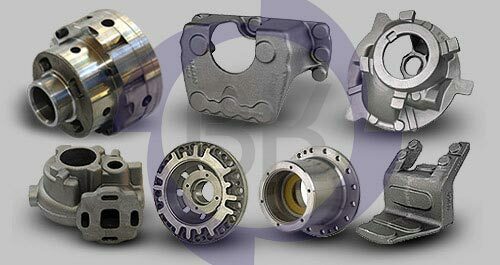 We test the Castings on various quality parameters so as to ensure that only the defect-free product reaches the customers’ end.